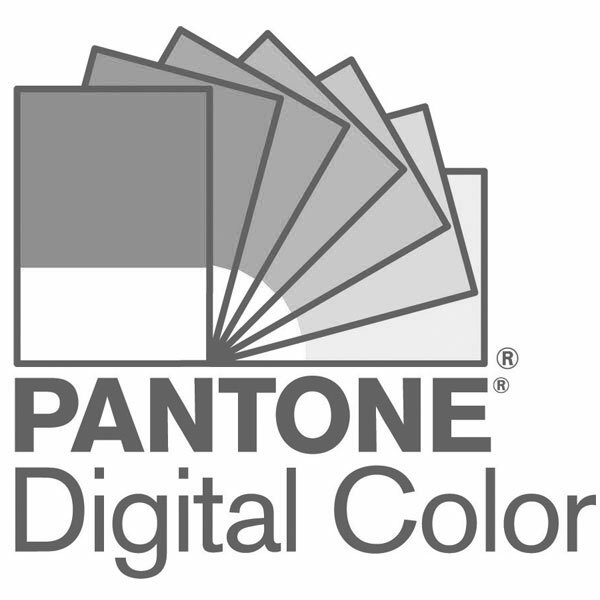 The PANTONEVIEW Colour Planner Spring/Summer 2020 colour trend forecast offers seasonal inspiration, key colour directives, suggested colour harmonies plus material and product application across men’s, women’s, active, colour cosmetics, interiors, industrial and multi-media design. From inky blues and bio-luminous neons, to summer browns and seaweed greens, colours for Spring/Summer 2020 display depth and complexity. Reflecting tribal like behavior, each palette seems to live in a sea of its own, not necessarily related to the world around it. Colour harmonies and cross-fertilization step forward to display harder colour contrasts: turquoise with a lagoon grey or a bright orange with taupe. Mirroring the mood of Spring/Summer 2020, we offer a variety of options so you can explore all color depths from cool blue watery shades to the red-hot thermal bed of underwater volcanos. For increased utility, each forecasted palette highlights the four core colours that serve as the foundation to the trend, one to two supplementary palettes in support of the core colour palette story, and two to four colour harmony pages presenting colours in different combinations, including colour usage proportions.